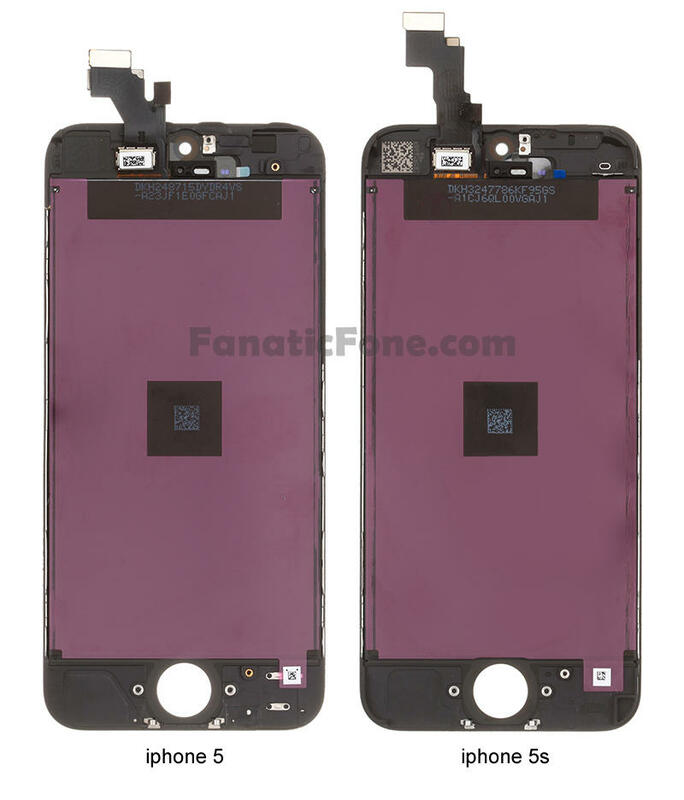 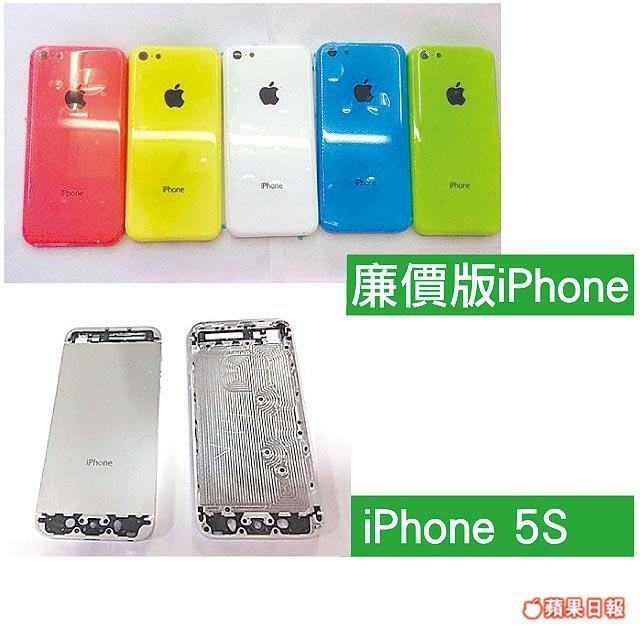 Another set of leaked iPhone 5S and “budget” iPhone photos have surfaced online, showing the two rumored Apple smartphone models side-by-side. 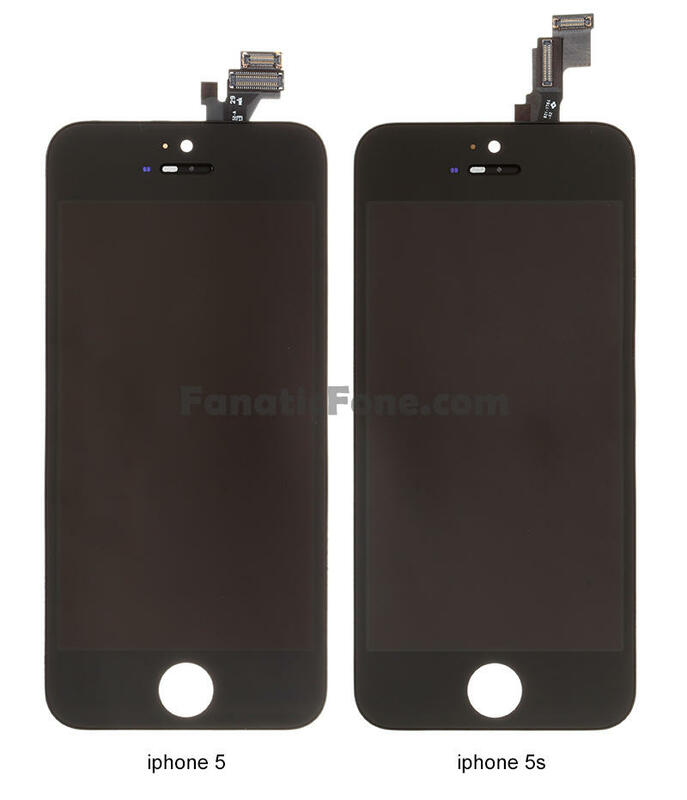 Cupertino is expected to release two new handsets sometime between now and the fall, ushering out the 3.5-inch screen still found on the iPhone 4 and 4S and introducing the plastic model as its new low-tier option. 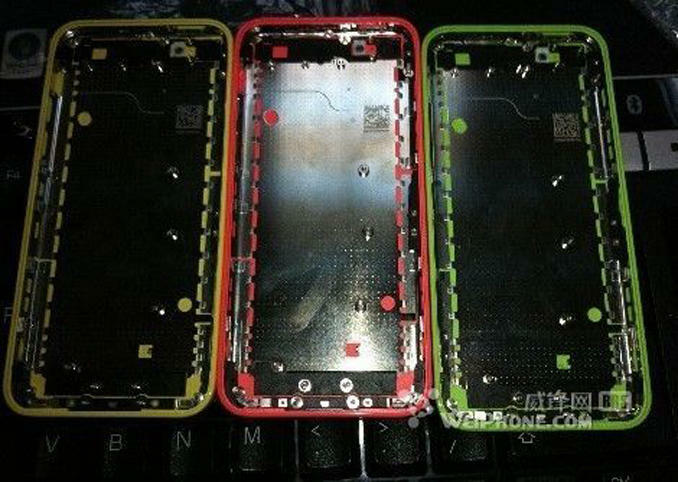 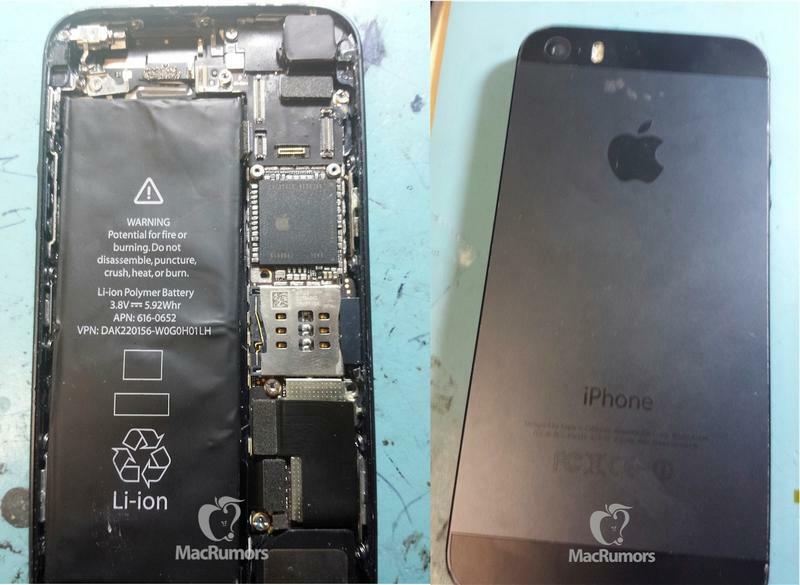 Leaked iPhone 5S photos have already confirmed that the upcoming flagship device will be an almost-perfect copy of the current iPhone 5. 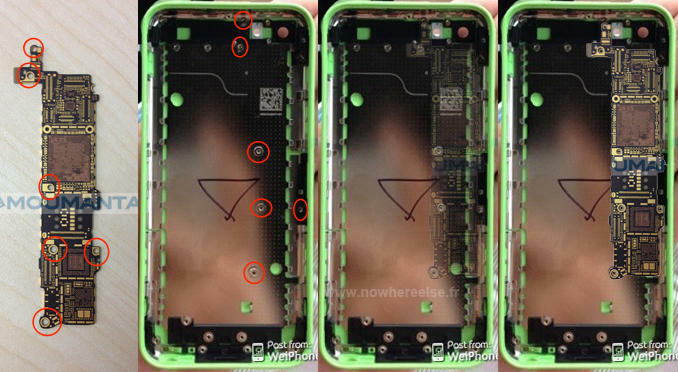 The only external change is likely to be the addition of a dual-LED flash, while under the hood the new smartphone is expected to feature a redesigned A7 chip. 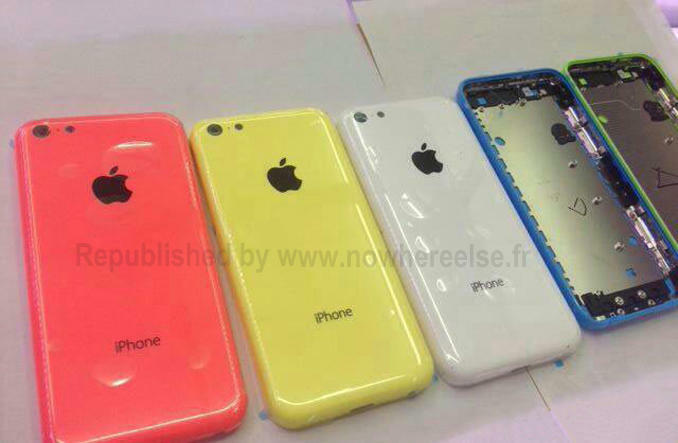 Meanwhile, the low-cost iPhone is expected to come in a variety of colors, and feature rounded edges and a plastic casing. 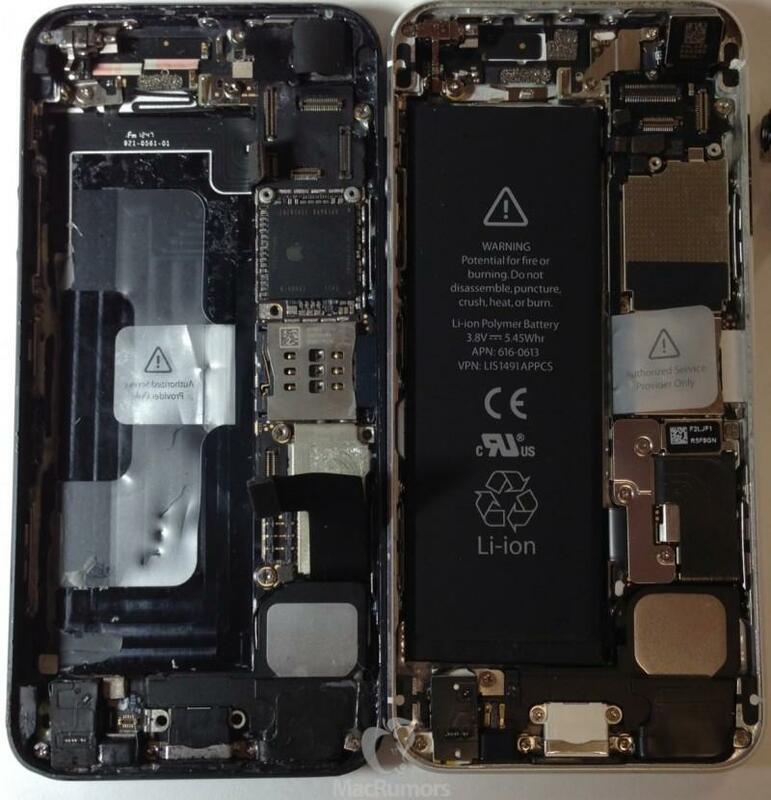 It’s unclear if the budget iPhone will be available in the United States, where it would likely be sold at Apple’s free-with-contract tier, or if the device will be offered exclusively in emerging markets. 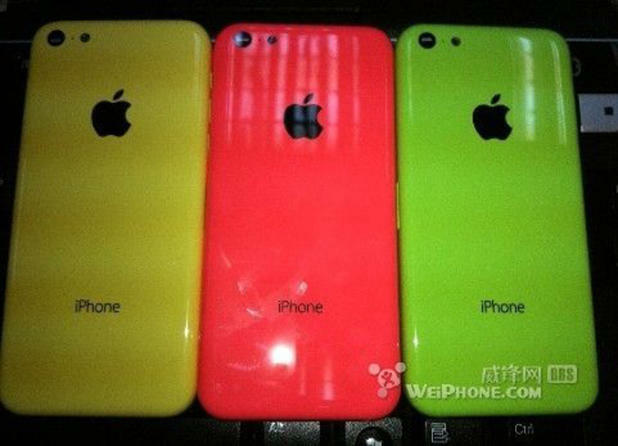 Wherever the colorful new iPhone lands, it’s an exciting time to be an Apple fan. 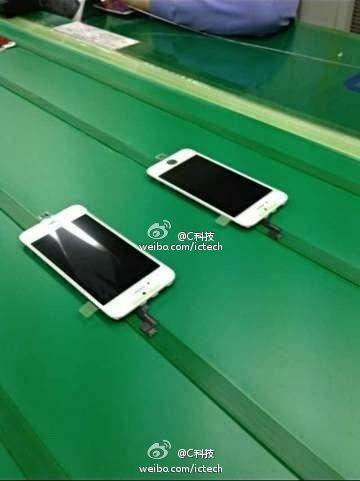 Besides the two new iPhones already in the pipeline, new models of the iPad and iPad Mini expected to arrive this year while rumors of an iWatch continue to crop up almost daily.